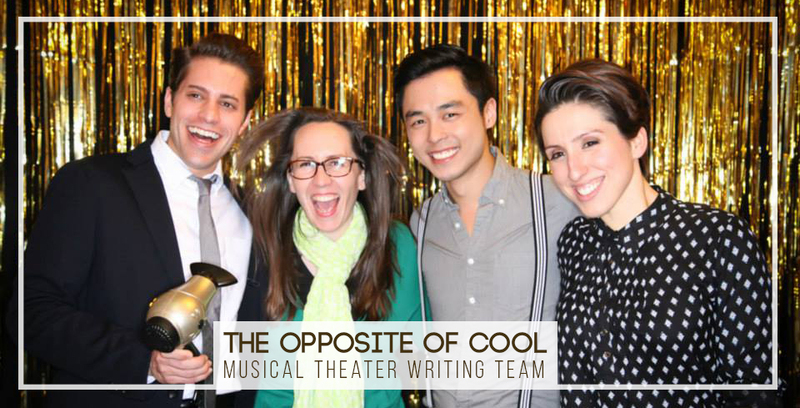 A laugh-out-loud musical comedy about a small Southern town Bakeoff and what happens when a mysterious amnesiac shows up in town and threatens to dethrone the reigning Bakeoff champion. 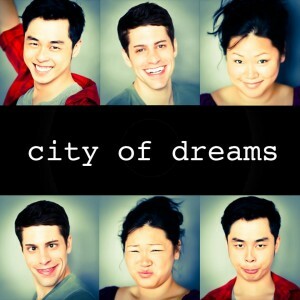 City of Dreams is an original comedic musical web series that chronicles the trials and tribulations of three down on their luck musical theatre performers. Written especially for Autumn Hurlbert.